Some people drive a modest vehicle because it’s no more than a tool to reliably get them from point A to B. Having a modest price tag doesn’t hurt and surely part of the purchasing decision. Other people want to reliably get from point A to point B as well, but they want to do it with a little more comfort and style and will shell out some extra cash to do so. And then there are those that want that same reliable trip but want comfort, style and performance – price be damned. The latter individuals are the ones that are going to want to pay attention here. No, we aren’t going to talk about cars but rather a gaming mouse, at least in intent but can be so much more. 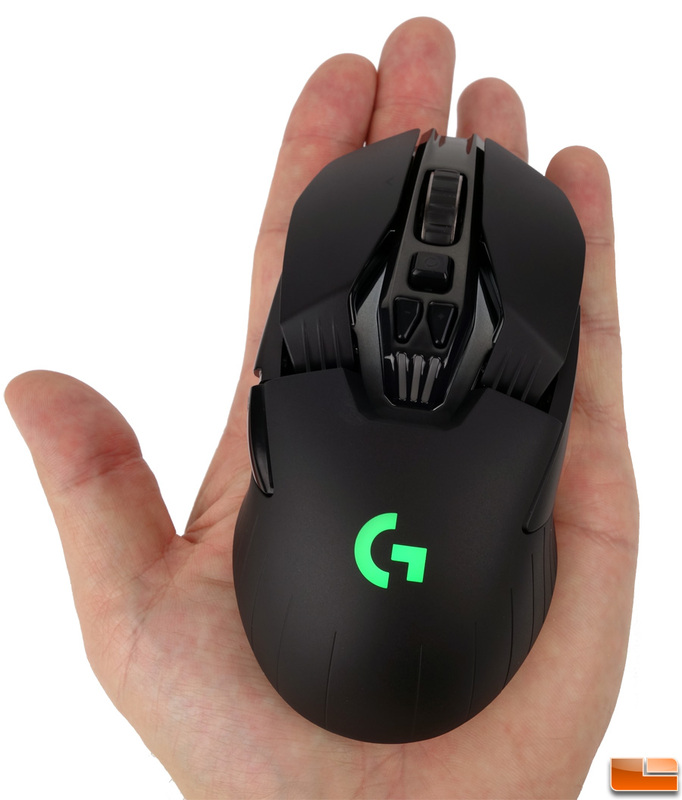 It’s the Logitech G900 Chaos Spectrum wireless gaming mouse to be exact. It lures you in with its fancy looks and impressive specs then gut punches you with its price tag. At $150 MSRP, it’s one of the most expensive mice on the market though with its successor just announced (yeah, we’re a little late to the party), you can now find it online for a Benjamin – but is it worth it? That’s what you’re about to find out.